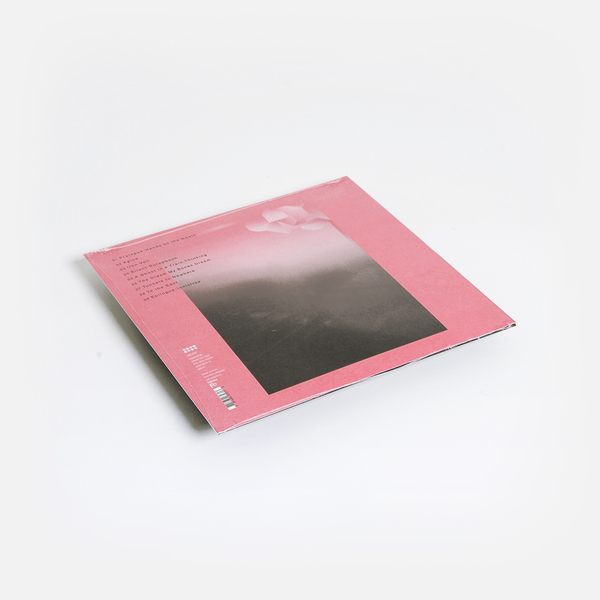 Knockout album of smoky jazz-pop, cinematic strings and filigree electronics from Eiko Ishibashi, who comes off like Japan’s answer to Julia Holter in the uneasy hauntology of her 6th album opus. ‘The Dream My Bones Dream’ finds Eiko delving into her family history, following the death of her father, coming to terms with the discovery that he came of age during Japan’s occupation of Manchurian China in the 1940s, when his father - Eiko’s Grandfather - worked as a railroad man in occupied territory. The album is about imagining a past she never knew, and about how that past can inform the future - in particular her own. 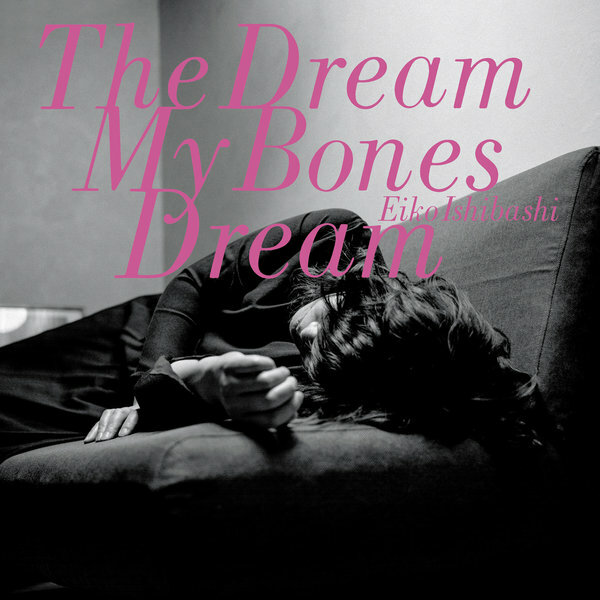 As a noted improvisor on percussion and piano, Eiko’s sense of intuition is key to her music, and ‘The Dream My Bones Dream’ would appear to be a study in locating or understanding the source of her core instincts. Over its 9 songs, she describes a journey of discovery and reflection in expansive, near-cinematic terms, loaning from her practice writing for theatre and cinema to shape an album enriched with subtle emotional cadence and tempered instrumental virtuosity. From the anxious dawn of dissonant brass smear in ‘Prologue: Hands On The Mouth’, her journey wends from the rustling chug of ‘Agloe’ and its sweeping emotive arrangement, thru the inquisitive jazz chords of ‘Iron Veil’, to the reflective pool of hovering organ in ‘Silent Scrapbook’, and the fleeting feels of anger and sadness in ‘A Ghost in a Train, Thinking’, before her timelessly sumptuous title track comes off like the sonic denouement of a classic film, and the pulsating electronics of ‘Tunnels To Nowhere’ signify a rush to the future, and the melancholy resolution of ‘To The East’, and the ultimate uncertainty connoted by swirling, bittersweet strings and tentative double bass in her ‘Epilogue: Innisfree’.